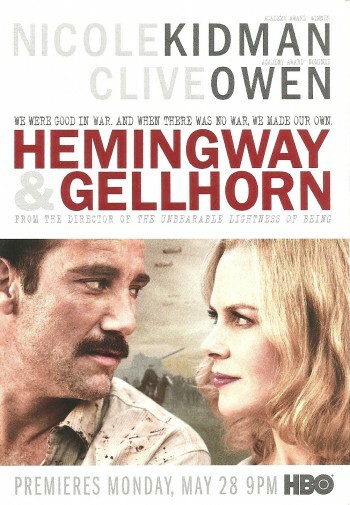 The new HBO film, Hemingway & Gellhorn, premieres tonight under the direction of Philip Kaufman. 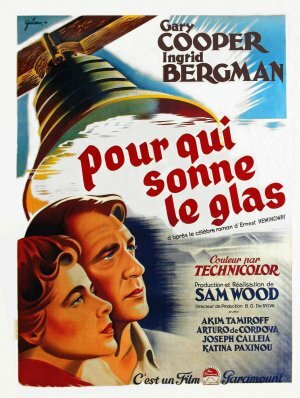 Many have tried and failed to capture the great writer’s prose onto film — let’s hope Kaufman pulls it off! 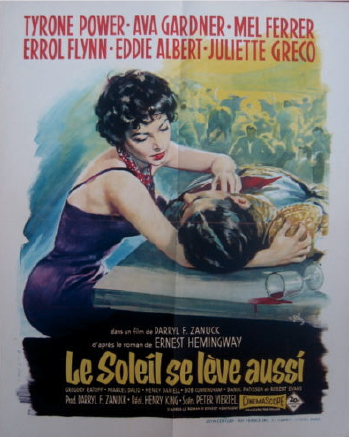 This entry was posted in 1940s posters, 1950s posters, French movie posters, Romance movie posters, TV posters and tagged clive owen, ernest hemingway, for whom the bell tolls, grinsson, hemingway & gellhorn, nicole kidman, philip kaufman, poster, the sun also rises, trailer by russ. Bookmark the permalink.